Videos are one of the most effective channels for customer engagement. One study shows that potential customers are 85% more likely to buy a product if they have watched a product video. The challenge for brands, however, lies with making sure that your videos stand out from the crowd. Recent studies show that nearly 72 hours of video is uploaded every minute on YouTube. Add to this the fact that over 87% of online marketers use video content, it is clear that marketing your video is a bigger challenge than producing one. There are two ways to get more people to watch your videos – viral and organic. 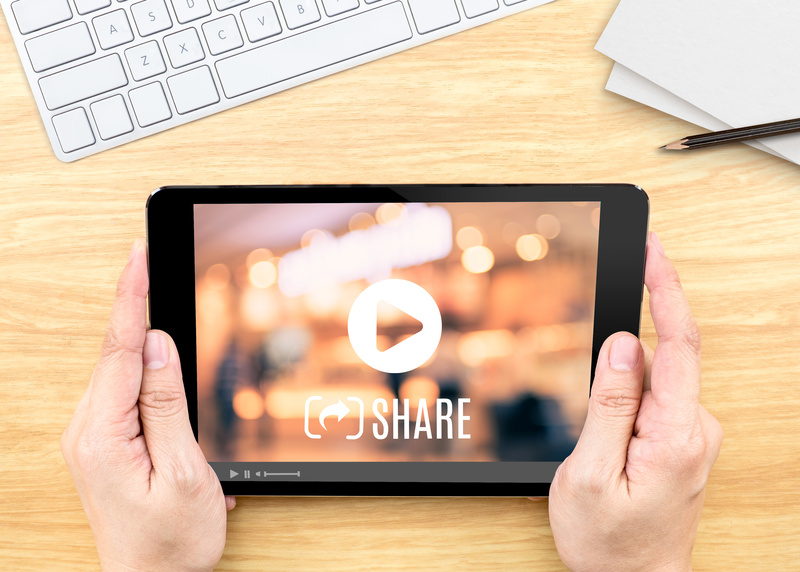 Producing a viral video can help you reach millions of people within a short span of time. But this also requires an element of luck. A better strategy to get started is by taking the organic route. The objective here is to produce video content that your potential customers are looking for. 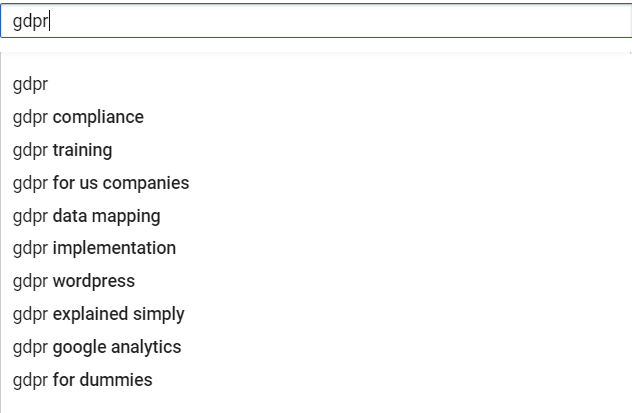 A great place to start is the YouTube search bar. 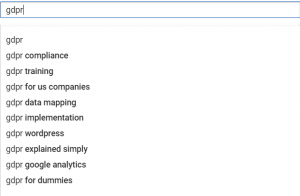 Typing in keywords related to your industry will show you a list of suggestions curated by what viewers are looking for. In the example to the right, you can see that a search for GDPR throws up a list of keywords related to the new European data protection act. While these keywords are highly sought after, they are also extremely competitive. You should hence be looking to target these keywords from a content angle that will add more value to your viewers. There is a reason why this helps. By targeting a specific content angle, you tend to start ranking for a keyword that is less competitive. This increases your ranking factor while also increasing viewer engagement since the viewer gets content on a keyword they are specifically looking for. The YouTube algorithm tends to recommend highly engaging videos to other potentially interested viewers who may not necessarily be looking for this keyword. In short, this improves branding exposure. Going back to the GDPR example, you may target the most popular keyword in the list (“GDPR”) with helpful videos on topics like ‘What is GDPR’ – this increases engagement and improves brand exposure. Here is a pro-tip: make sure you say a lot of keywords in your videos. YouTube transcribes all video content to text (for their captions) and by including keywords in your videos, you make it a lot more easy to rank for these various keywords. Your branding strategy for Facebook is quite different from YouTube since your prospective customers may not necessarily be searching for topics related to your industry. Success on this platform thus depends on being viral. Studies show that videos that trigger positive emotions among viewers tend to get shared more. This, however, does not mean that you should only produce entertaining videos. ‘How to’ and educational videos are also highly effective in triggering viewers to share your content. There are a couple of tips to increase the virality of content. Firstly, it is worth pointing out that a lot of viewers watch your videos while they are at school or at work. A lot of videos thus tend to get watched with no audio. You must invest in content that is audio-agnostic. Including captions with your audio can also be very helpful. Secondly, the Facebook algorithm has been reducing the organic reach of content over time. It is hence important to spend a few dollars to promote each of your posts. Once your content reaches a critical mass, they tend to get spread more organically. Instagram is a great platform to build brand visibility. A recent study shows that nearly 60 percent of Instagram users follow at least one company or brand. One of the best ways to increase brand visibility is with the help of hashtags. 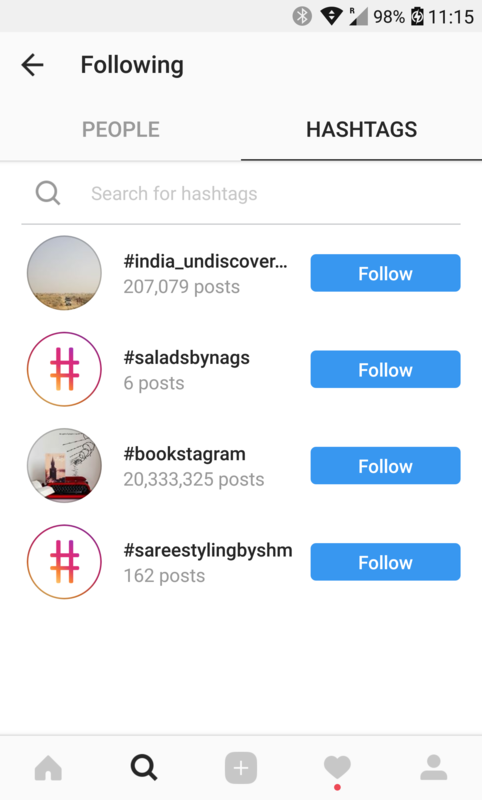 Instagram lets users follow specific hashtags related to their area of interest. To get started, use the search function on Instagram to search for short keywords related to your industry. For instance, a travel agency may want to look up keywords like “travel” or “holiday”. Inputting such keywords throws you a list of popular hashtags related to this topic. 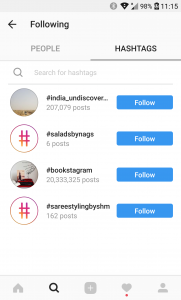 A successful brand visibility campaign on Instagram relies on producing videos targeting these topics and tagging them with the relevant hashtags. Although the platform lets users tag as many as 30 tags for each post, it is ideal to restrict this number to under 10. Another way to improve brand visibility for your videos on Instagram is by co-marketing your posts. To do this, identify Instagram users with a similar number of followers as you and work out a partnership where you may either co-produce videos or market each others’ content to your respective followers. If you are just starting out and do not enjoy a large following, you may also look at spending money on influencer marketing to spread the word about your brand and videos through users with a greater influence. The long-term strategy for any business should be to align their video marketing efforts with all their other channels. Doing this helps a business reach out to their prospective buyers from multiple channels. This improves brand recognition and reinforces identity.